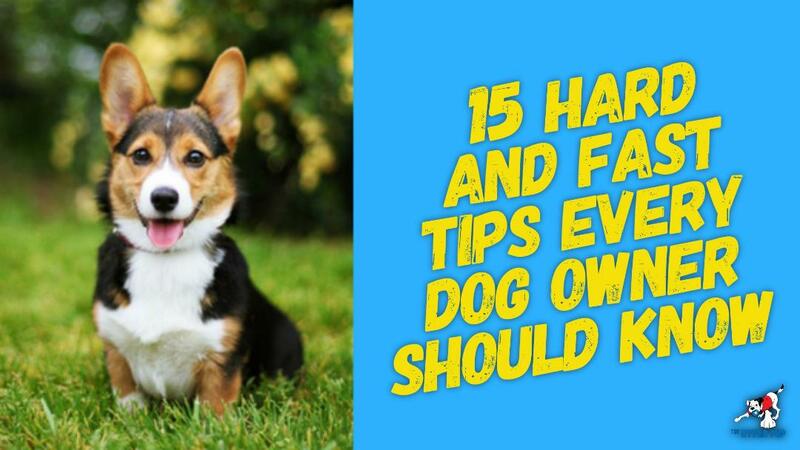 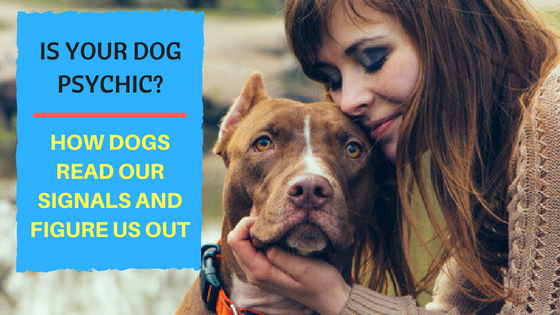 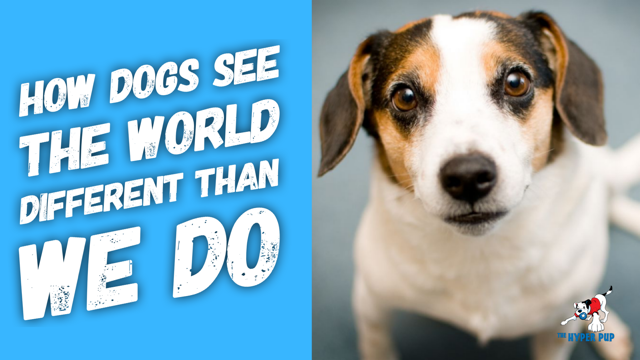 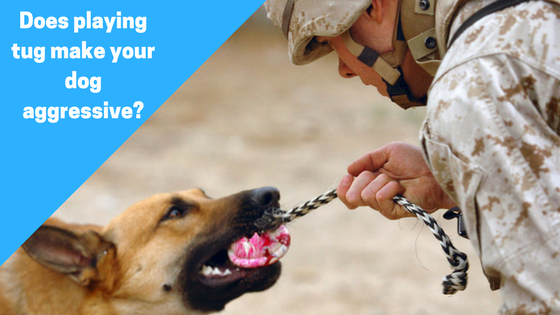 15 hard and fast tips every dog owner should know and follow, but most don’t. 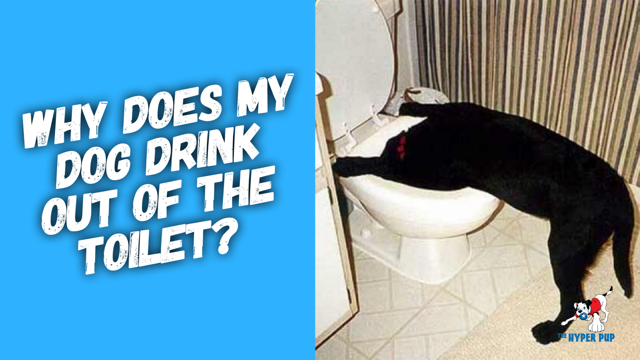 Why does my dog drink out of the toilet? 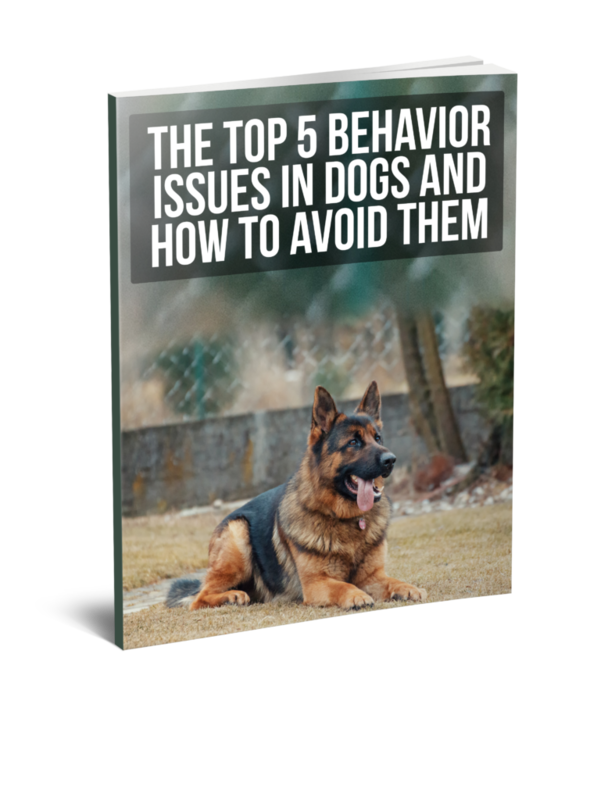 My dog should behave because he wants to please me.